Transform the spaces in your home or Investment property to attract more offers and sell high! 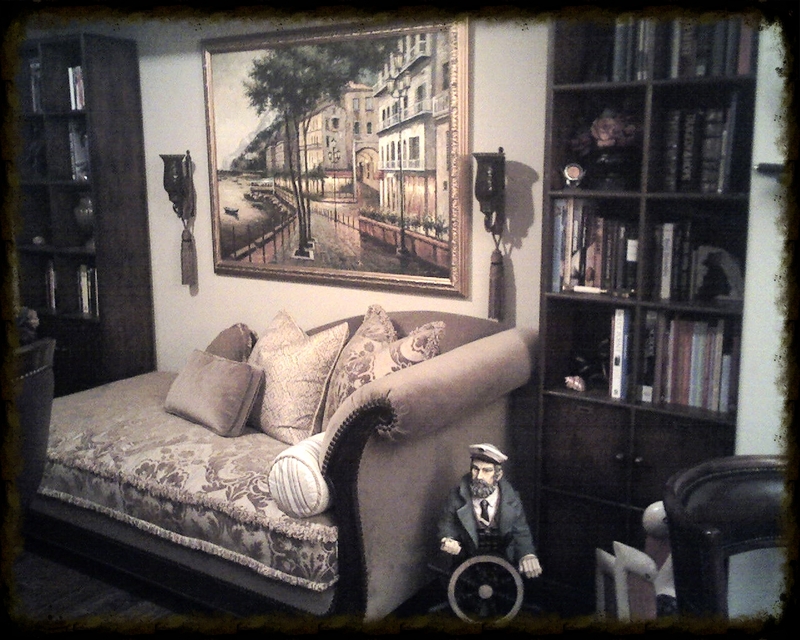 Home staging is an art form. Its purpose is to bring warmth and vision to interior spaces so that a potential buyer feels both comfortable and motivated. 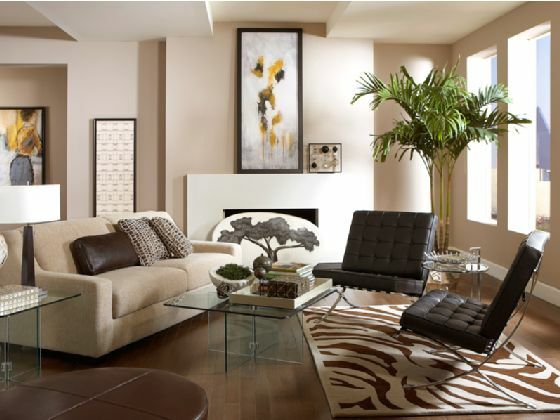 Incorporating furnishings that bring properties to life while making living areas feel spacious and cozy is our forte! 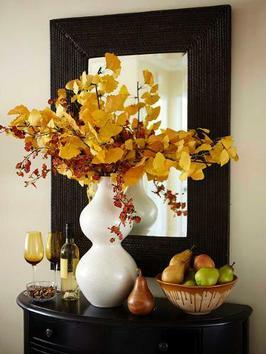 Properly staged homes attract more buyers, sell quicker and yield higher prices. We offer economical home staging solutions for any property type and our goal is to provide clients with a solution that yields results which outweigh the costs by at least five to one. Contact us for a quick, convenient quote. We always provide brand new or like new furnishings to motivate buyers not only buy your home, but the furnishings as well. 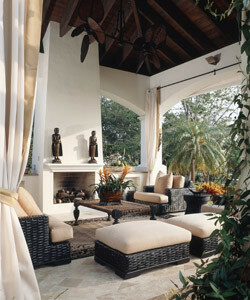 When the furnishings are purchased with the home, 25-50% of the staging cost is returned to you at the close of escrow! For homes that already contain furnishings we also offer accent accessories and rearranging services. 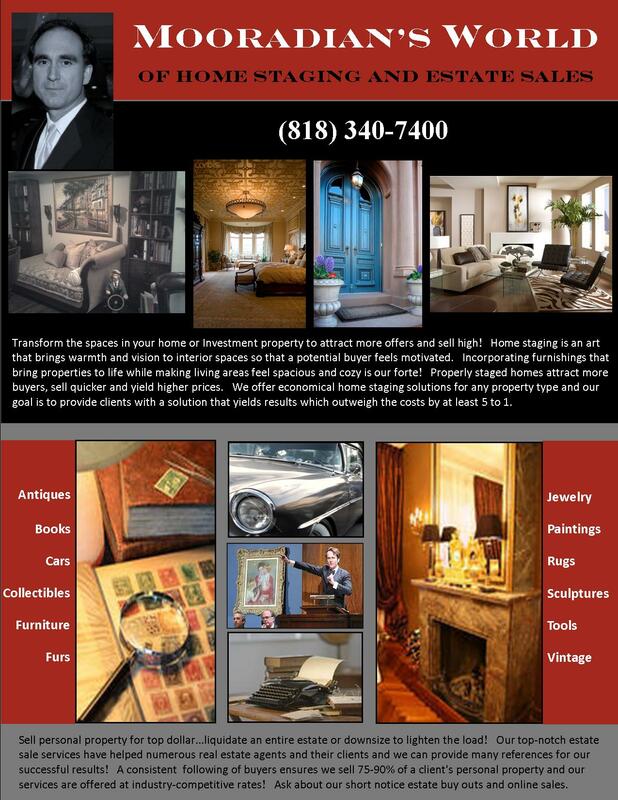 Contact us now to learn more about how we can make your home or investment more marketable!